Online registration is just a click away. Pay by credit card or check. Carson Simpson Farm is located in Hatboro, Montgomery County, PA. Our 60+ acre property includes woods, a creek, wetlands, trails and large open fields. There are five covered pavilions, a lodge, pool complex, Chapel-in-the-woods, and a prayer garden. Our activity areas include basketball, volleyball and gaga courts, archery and slingshot ranges, a softball field, and three playgrounds, one of which is dedicated to our Little Critters pre-school program. Overnight campers stay in the dormitory on bunk beds. Family-style meals are served in the dining room located in the same building. Carson Simpson Farm specializes in camping experiences for children age 3 through sixth grade. 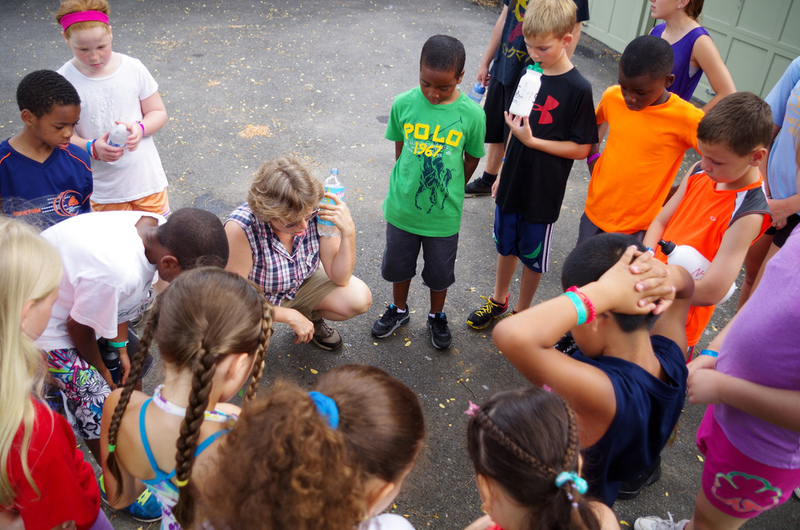 Children attending summer camp will have opportunities to: experience God’s creativity in nature; form new friendships; participate in recreational activities; enjoy arts and crafts, music, and swimming; learn about God; and choose from different electives each week. Our established Cornerstone Youth Leadership - Disciple Program offers training to youth completed 7th through 11th grades. This program is designed to challenge youth to grow spiritually, learn to serve others and be young men and women of good character and work ethic. Our staff is a caring, diverse team of individuals who are fully trained and knowledgeable in the various aspects of camp life. Our Vision is that the children are convinced of God’s love for them and each staff member puts Christ first in their lives and reflects Christ’s love in all they do. Carson Simpson Farm adheres to the high standards of the American Camp Association and follows the PA Department of Human Services’ guidelines for clearances needed for persons working with children and youth. 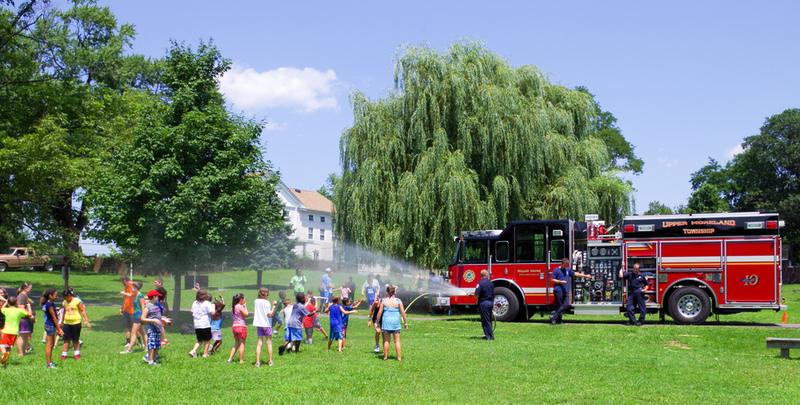 We are dedicated to providing an extraordinary summer day camp experience where children can grow, explore, connect, and play, in a fun and safe environment. Stop by between 5 and 7 to find out more about camp activities and meet some of the CSF staff. Tours available weather permitting. Attendees will get the chance to tour the site, meet some of the staff, ask questions, and register for camp. All registrations submitted by this date will receive the Early Bird Discount. There will also be drawings to win camp apparel! 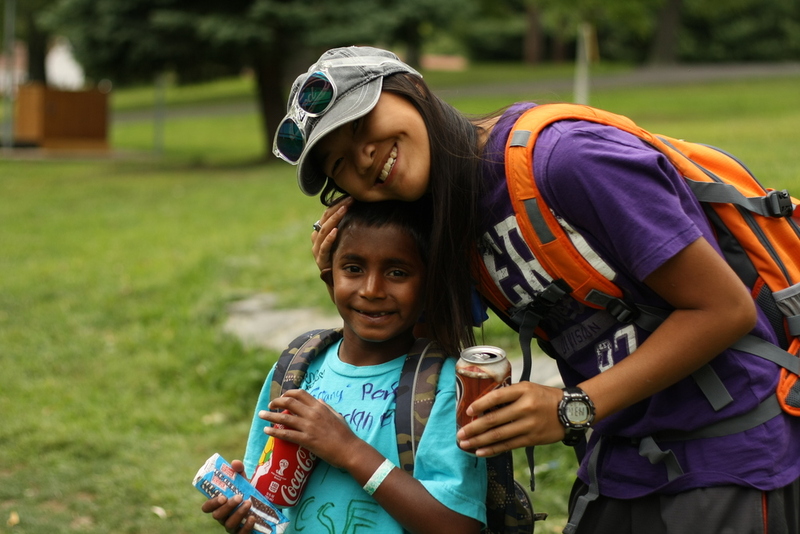 This 1 ½ hour program is a chance for the younger kids to see what a camp day is like. Activities may include a Bible story, craft, nature activity, songs and a snack, and will end with a site tour. All children must be accompanied by an adult. There is limited space, so please call the camp to reserve your spot by May 8th. Call the camp to schedule an individual site tour. Site tours available from February 1st through August 16th. Cost - $260.00 per week ($156 wk. of 7/1) No increase since 2017! Each camp session is designed around a new theme, enabling your child to experience every session like it was their first, whether they come for just one or multiple camp weeks. 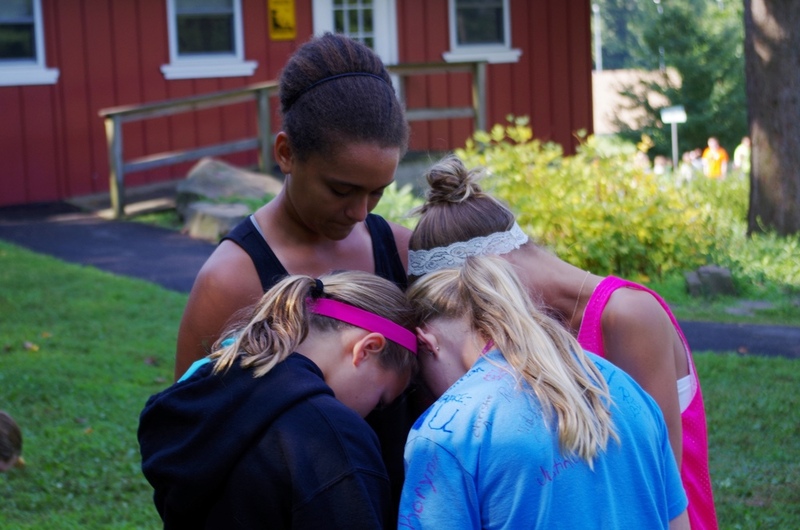 All campers will participate in arts and crafts, hiking, nature study, music, games, Bible study, outdoor sports, group-building activities, and swimming, all in a caring, Christian environment. All activities are designed to be age-appropriate. Lunch and a morning snack are provided each day. Each camper will have the opportunity during the week to choose from a list of electives (some age restrictions) such as archery, slingshots, fishing, drama, dance, makerspace, camp newspaper, quiet activities (i.e. board games, legos, puzzles, drawing) and large group games, providing each camper an opportunity to use their own voice in deciding their unique camp experience. Available for children attending Day Camp, Little Critters Day Camp or Disciple Program. Only children registered for Extended Care may be on site before 9 AM or after 4 PM. Parents have the full use of both Before (7 – 9AM) and After (4 – 6PM) care. Children attending Before Care will have a quiet playtime in the Lodge from 7:00 – 8:00 and then will go outside (weather permitting) for play time. After Care play time will be held outdoors (weather permitting). Cost: $160 ($96 wk. of 7/1) No increase since 2017! *Parents should contact the camp about their child’s need for a nap. Other programming options will be available at that time for those campers that no longer require a nap. Campers in the half-day program will enjoy all the programming of the Little Critters Day Camp up to and including lunch. 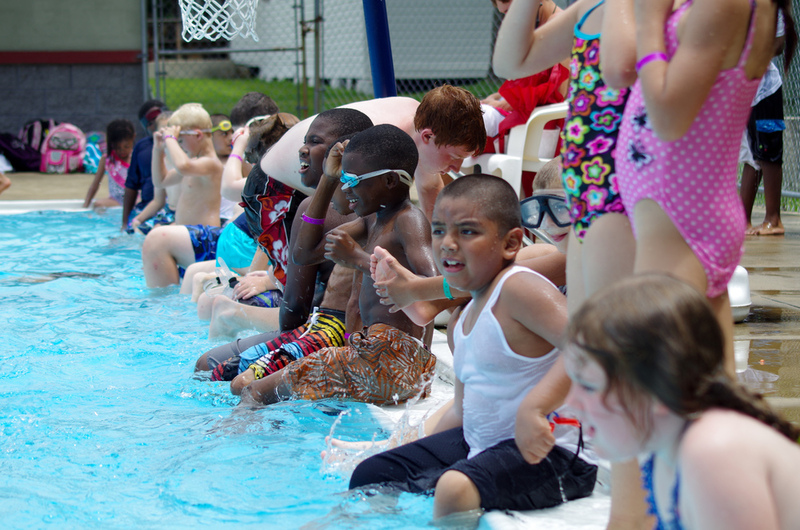 This program is for campers who need a little extra help to reach the next pool band level. Campers can register for any or all of the 3 weeks available. Class size is limited so campers will receive plenty of individual attention. These classes are for those who love fine arts and would enjoy learning how to express their creativity through different mediums. Lots of fun! Explore the amazing world of science through hands-on experiments. Join our cooks in an adventure into the culinary world. 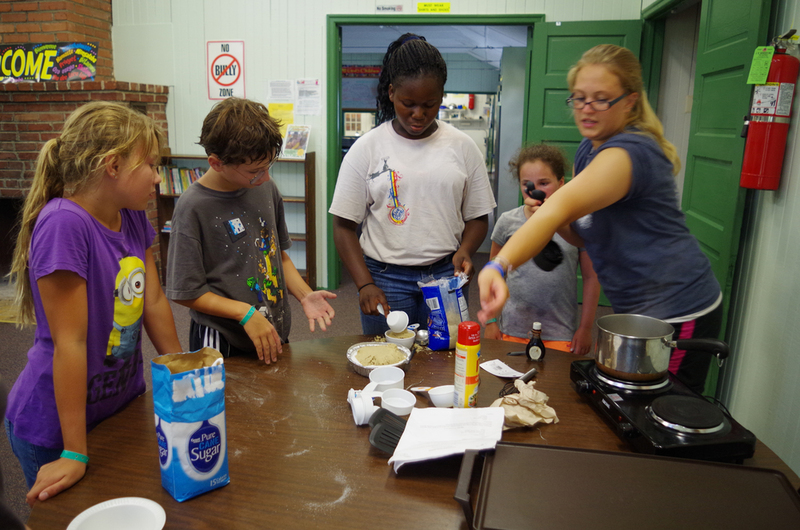 Campers will learn beginner techniques as they create and enjoy delicious food. For youth and adults age 17 and over. Includes life guarding, CPR/AED and First-Aid Re-certification. Proof of original certification (CPR and Lifeguard) required. For children and youth ages 11 – 14. 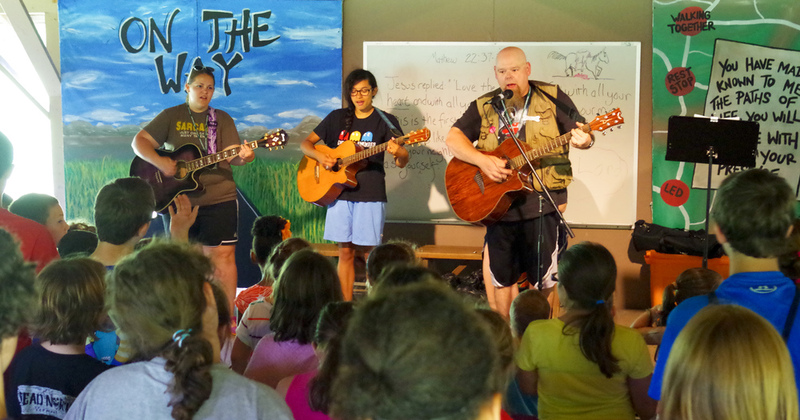 To provide a group camp experience for low-income children through United Methodist churches and ministries of the Philadelphia area. Children will enjoy arts and crafts, hiking, nature study, group building activities, music, games, Bible study, outdoor sports, and swimming, all in a caring Christian environment. Each camper will get an opportunity during the week to choose from a list of electives (some age restrictions) such as archery, slingshots, dance, drama, makerspace, quiet activities (i.e. 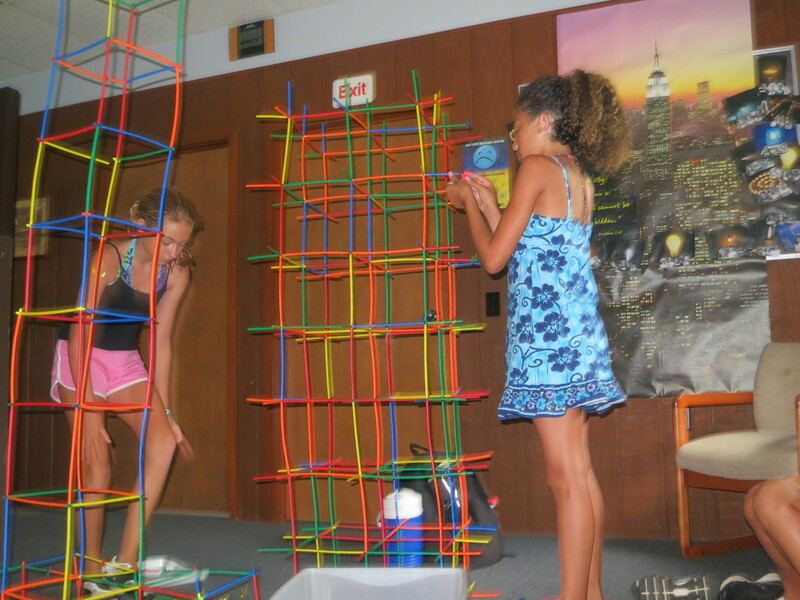 legos, puzzles, drawing, board games), and large group games, providing each camper an opportunity to use their own voice in deciding their unique camp experience. Lunch and a morning snack are provided each day. Children will enjoy all the activities of the PEACE Ministries day camp program along with additional evening swims, bonfires, and other night activities. Campers sleep on bunk beds in the dormitory. All meals provided. All staff provided by Carson Simpson Farm. Churches and Ministries can contact Meg at Carson Simpson Farm for more information. 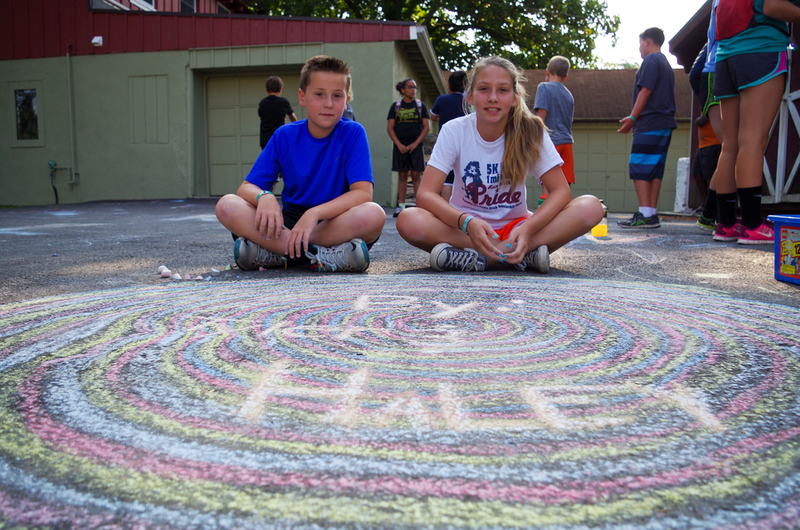 Extended hours available – see Extended Care information on Summer Day Camp page. The Disciple Program is a beginning leadership experience. Youth must make a commitment of at least 3 weeks (weeks of 7/1 & 8/5 do not count) but may serve for more. Youth will experience serving as helpers to the counselors and program staff, will plan program events and participate in mission projects. The Disciples have their own Bible study time daily, as well as other opportunities for interaction as a group throughout the summer. This program is designed to challenge youth to grow spiritually, learn to serve others and be young men and women of good character and work ethic. 1. Parents & **potential disciple** must attend one informational meeting (required for youth to be accepted into program). The meeting dates are February 20, February 28, or March 5. All meetings are at 7PM in the Red Lodge. Parents must call and preregister! 2. After parent meeting, youth calls themselves and requests an application packet or receives at parent meeting. Applications are due by April 1. 3. Each youth will be called for an interview. If accepted, they will receive their acceptance packet. Interview completion date is May 1. 4. A mandatory training event is scheduled for Saturday, May 11 from 9am to 1pm (snack, no lunch) for those who have completed all of the application process. No price increase since 2017! Summer Day Camp Classes and Add-ons - cost is shown in class description. No discounts. ** Register for 6 or more weeks by May 4th and receive and additional $5 discount per week. 1. Mail or fax registration form and payment to Carson Simpson Farm or register online at www.CSFarm.org. 2. Early Bird Discount for Day Camp Weeks - Registrations received by May 4th (including required $25 deposit per week) will receive the discounted price shown. 3. Multiple Week Discount for Day Camp Weeks – Any camper registered for 6 or more weeks by May 4th will receive an additional $5 discount per week. 4. Multi-child family discount: a $25 discount for second child and each child enrolled thereafter in the same event and from the same family. For Day Camp only. 5. Referrals – For each new camper or Disciple you refer to CSF you will receive a certificate for $25 that can be used towards camper fees or the camp store (once new camper or Disciple has attended). 6. The balance owed is payable at any time but must be paid in full by the Monday one week in advance of the session registered for. A $10 late fee will be charged after this date. The online registration system allows you to return to your account to make payments. 7. Payment for all registrations made in person, by mail, or fax, can be made using cash, check, money order, Visa, MasterCard, or Discover Card. The online registration system can only accept Visa and Mastercard. If you would like to register online and use other forms of payment, you must call the office to complete your registration. 8. Returned Check - There will be a $20 fee for any check returned to our bank. 9. Adding weeks for registered campers – Additional weeks of camp can be added at any time, however, any additions made after the Wednesday before a week you want to add will incur a $10 late registration fee. More than 7 days prior to event registered for, there will be a $10 cancellation fee to cancel any week’s registration, all other fees refunded. 7 or less days prior to event registered for, deposit fee ($25) will be kept, all other fees refunded. If no notice of cancellation is received, and your child does not attend, no money will be refunded. Carson Simpson Farm assumes that Parents or Guardians represent to the camp that the camper is in sound physical and mental health and fully able to participate in all camp activities without the need of individual or specialized attention or medical regimen, and that the camper’s health will not impinge or impact negatively on other campers or the camp Program. If a camper is not able to meet this criterion and the parent or guardian still desires to have their child attend Carson Simpson Farm, the parent and child must set up an interview with the Program Manager. Each child will be considered on an individual basis based on his/her ability to participate in the program and to discuss additional support (which the camp does not provide). Carson Simpson Farm provides limited funding for children and youth whose families have need of financial assistance. Camper families who cannot afford the full fee should first contact their local church about scholarship support. If the camper’s family and local church cannot cover the event cost, the family should fill out the Application for Financial Aid. Below are links to all forms you need to register for camp.